1. Pomegranate juice. 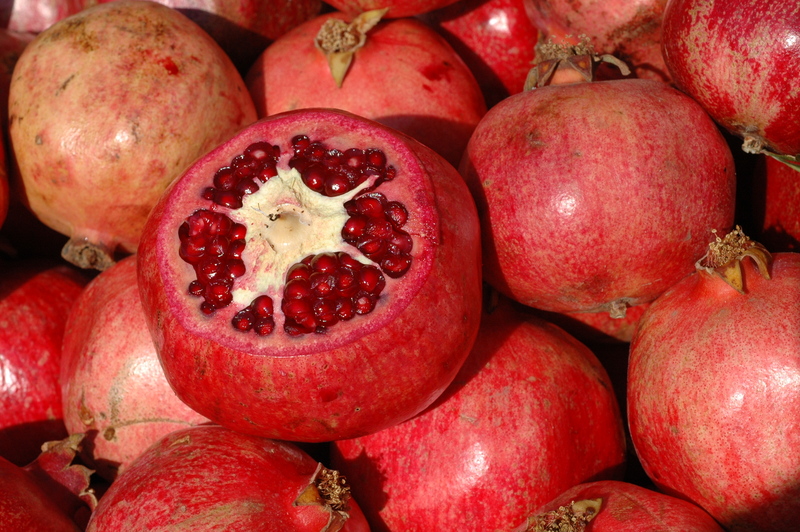 Almost everywhere in the city there are pomegranate juice vendors. They carry with them their carts full of pomegranates, and squeeze the juice right when you purchase your drink. 2. Cats. Istanbul is full of cats. 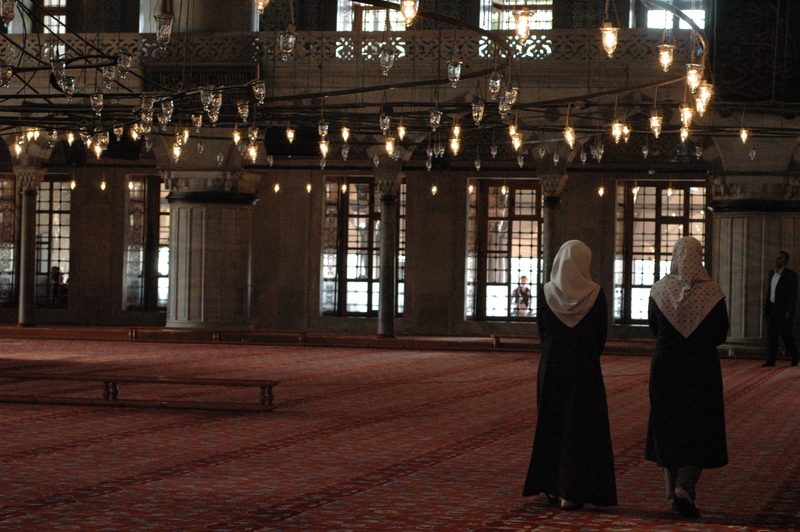 We saw cats at mosques, restaurants, shops, museums. Everywhere you go, you see cats. Cats are sleeping, walking, eating among the people. 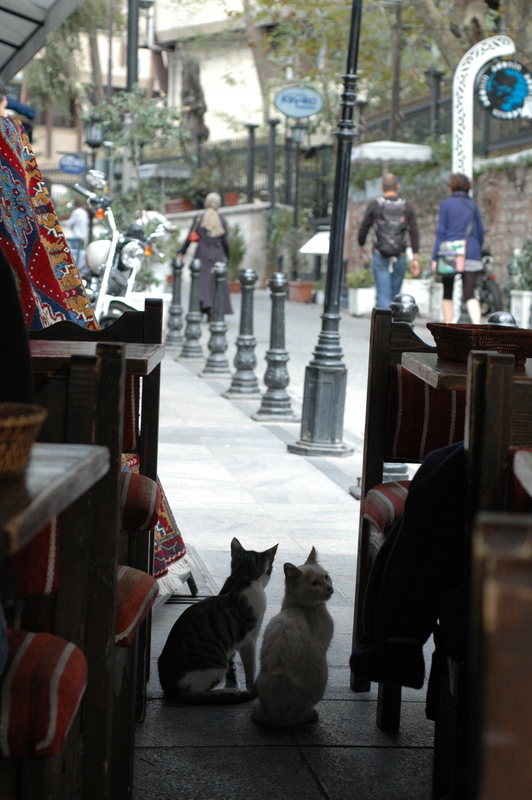 Those tourists who did not like cats had hard time in Istanbul. However, if you are fine with the felines, you will enjoy it. 3. People and kids. Turks are very friendly to children. If my son was crying on the street Turks would stop and ask what was wrong and if they could help. Some offered him a cookie or a candy. The waiters at the restaurants would kiss the kids on both cheeks when they delivered the food. I do not think that my children had so much attention on any other of our trips. 4. Mosques. 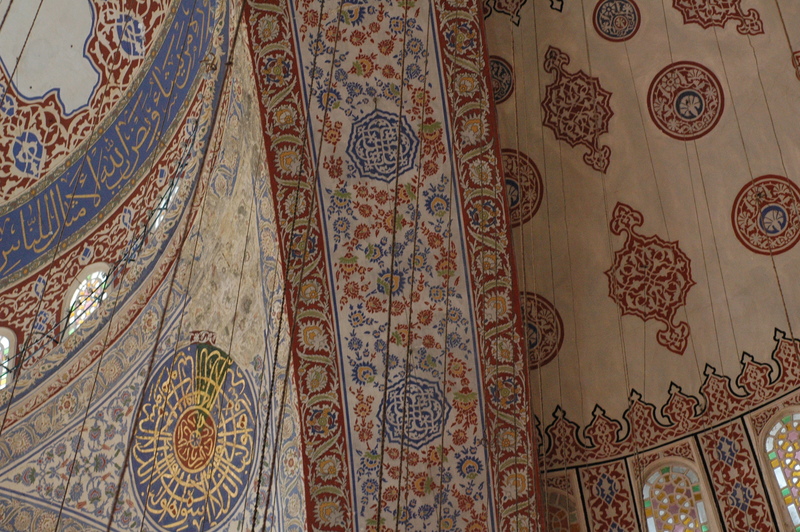 Mosques are very beautiful. Being raised in a Christian family I never thought that I would experience the same feeling of peace and quietness at a mosque that I do at a church. But I did. 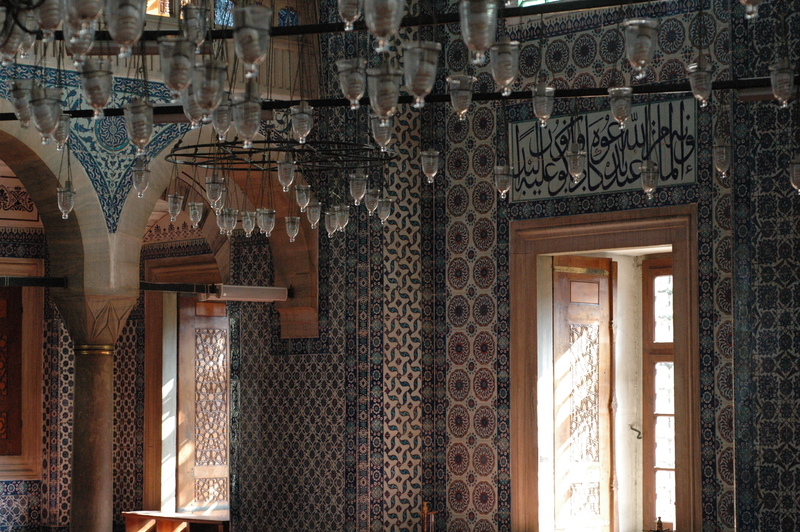 Since my very first visit to a mosque I was enchanted by the light and cleanness that invaded my mind and spirit. 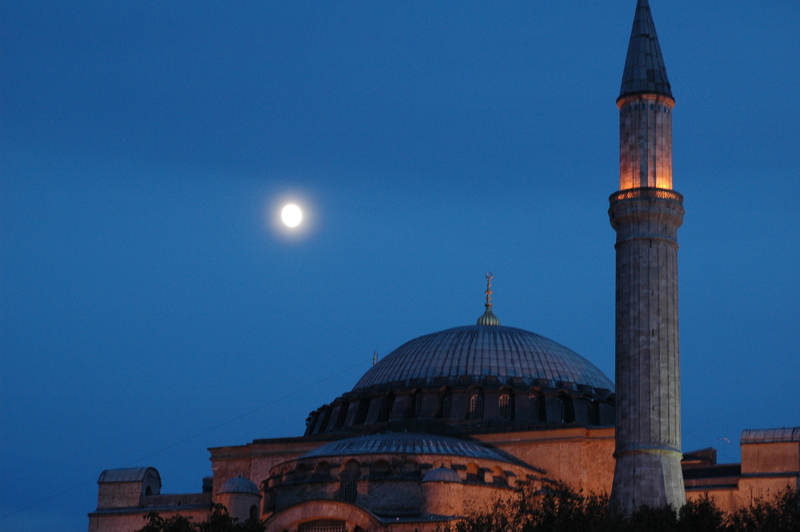 I think that the passion, art and purpose that people put into the construction of a mosque were the same ones that were put into the building of a church or a cathedral. Thus, the feelings it provokes in one are the same. We are much closer to one another than we imagine. 5. Taxis. If you are in Istanbul use taxi. 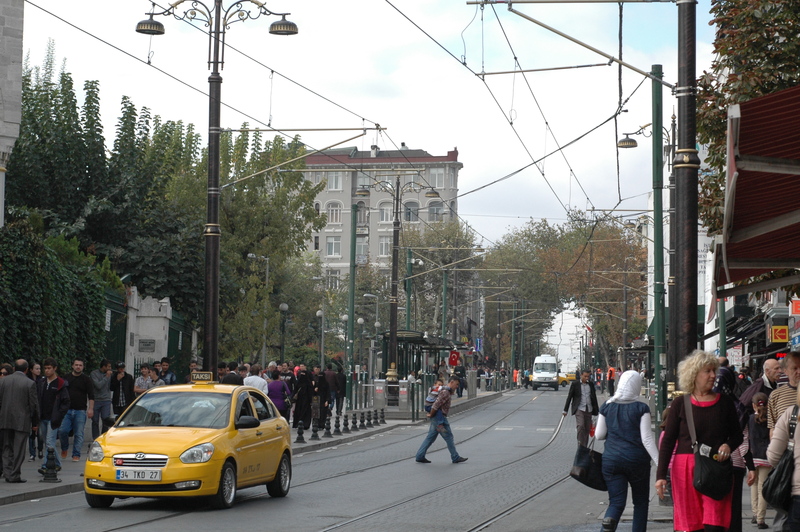 The experience of driving in a taxi through Istanbul is unforgettable. The drivers do not follow any signs, only their intuition and drive at 60 mph through the one way narrow streets. One way, does not mean one direction, it means one direction at a time, as two cars would not fit next to each other there. During one week the kids and me took taxis every day to move through the city and you end up feeling a little bit like in a James Bond movies driving with those crazy cab drivers. 6. Food. 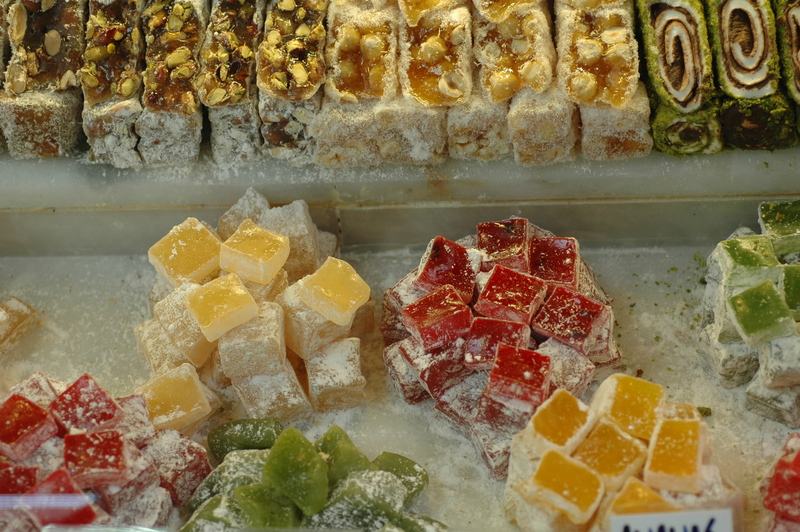 Food is superb in Istanbul. I have not eaten so well anywhere else except Spain. Turks really know how to cook meet and fish. 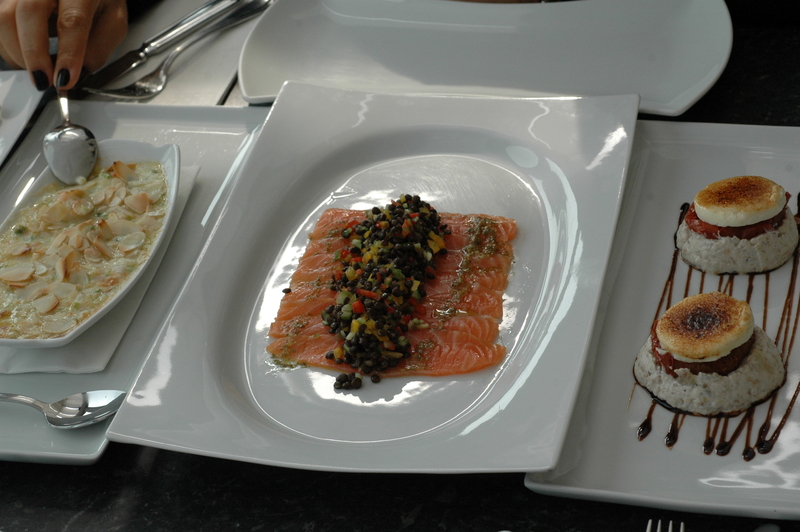 It tastes good, it looks good and you feel good after you have finished your dinner. Ok, sometimes we overate. 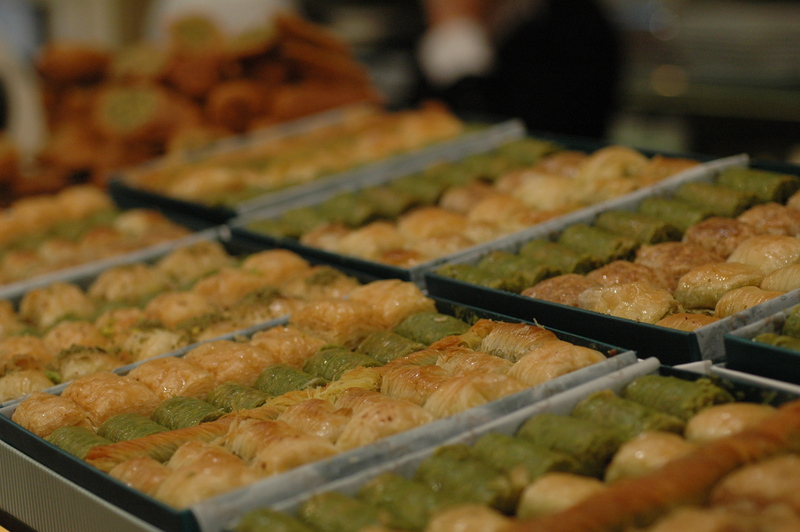 However, there are very few places in the world where you can eat like this. 7. Coffee. Ok, I had to write something about coffee. I am generally not into Turkish coffee. Nevertheless in Istanbul I drunk it for the whole week from 10am till midnight. 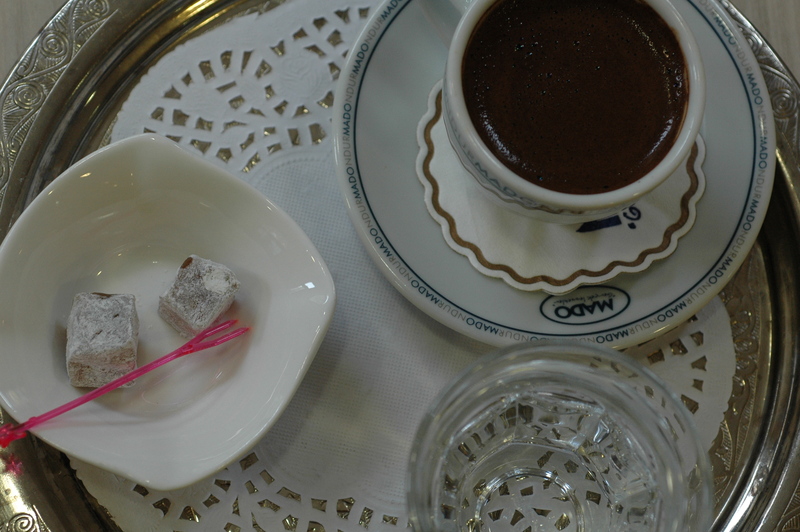 Yes, every night we took the kids for coffee and Turkish sweets at Mado. It was one of the best experiences during our stay there. They have really good coffee, the chairs are comfortable and the stuff is friendly. What else can you ask from life? 8. 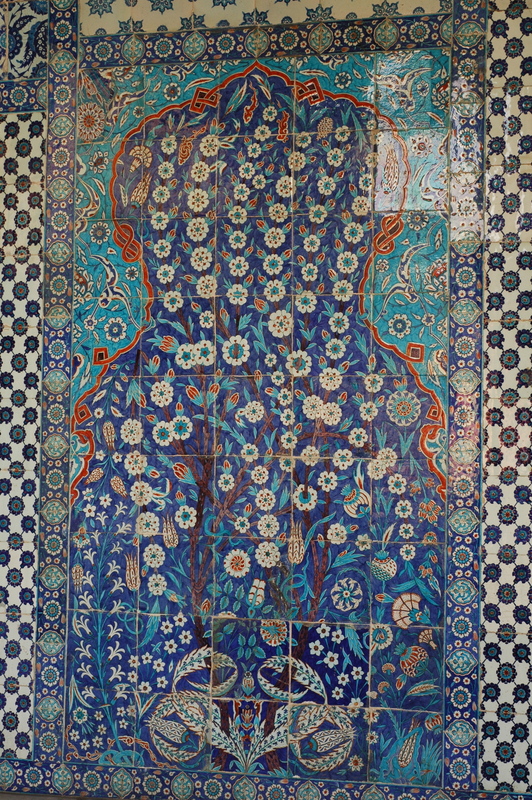 Ceramics at Rustem Pasa mosque. 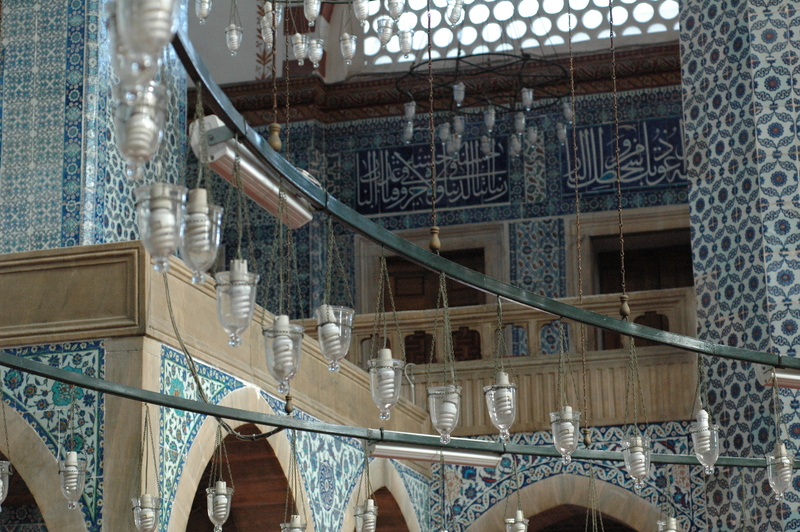 I am not going to describe it, but here are some pictures from that mosque. It takes your breath away for couple of seconds when you enter the space. Well, blue and white are two of my favorite colors. However, it is not only the colors, but the absence of vulgarity and gentleness of the art, that touches ones spirit in that squared space. 9. People. 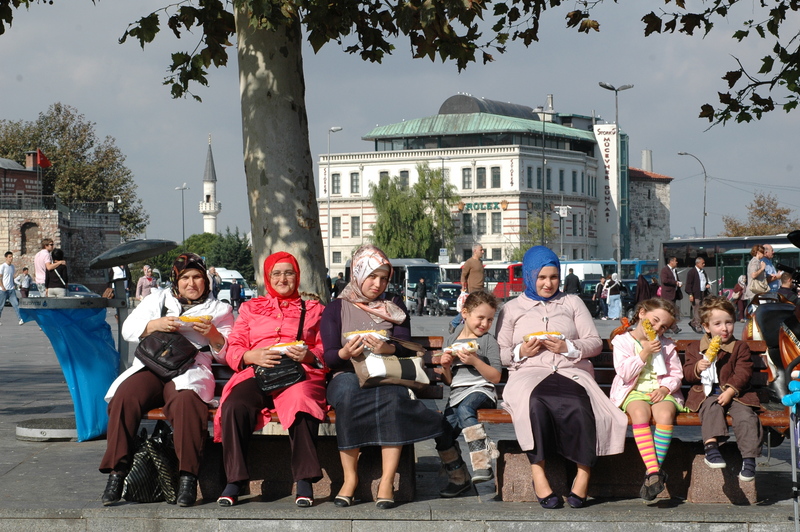 People are very friendly in Istanbul. They are respectful, generous, open and kind. And their hospitality is unique. I have never had so much attention as in Istanbul. Vendors do not just sell you the product, they pass you a part of their knowledge, they share something more then a mere physical object. We spent an hour drinking tea and trying sweets at the spice booth. We were not shopping for tea or sweets. I was buying spices. The vendor invited us for tea, offered lokum to the kids and engaged into an hour conversation. I enjoyed it. Well, not so much the part when he offered the marriage. Yeap, he did not believe that I was married, because I was without my husband at that moment. The rings and the kids were not enough proof for him. 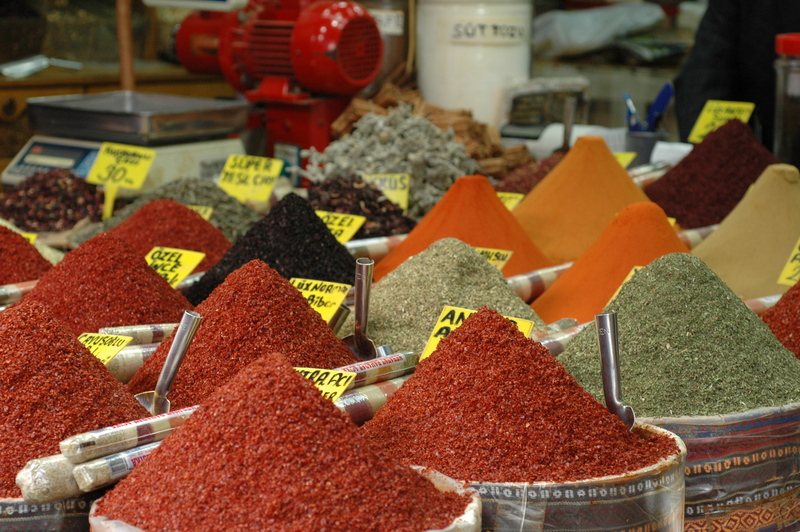 But if you can stay firm about your marital status you will enjoy your Istanbul experience greatly. The people and their stories are definitely the best part of the city. 10. The last and the best thing about Turkey is my friend who lives there. 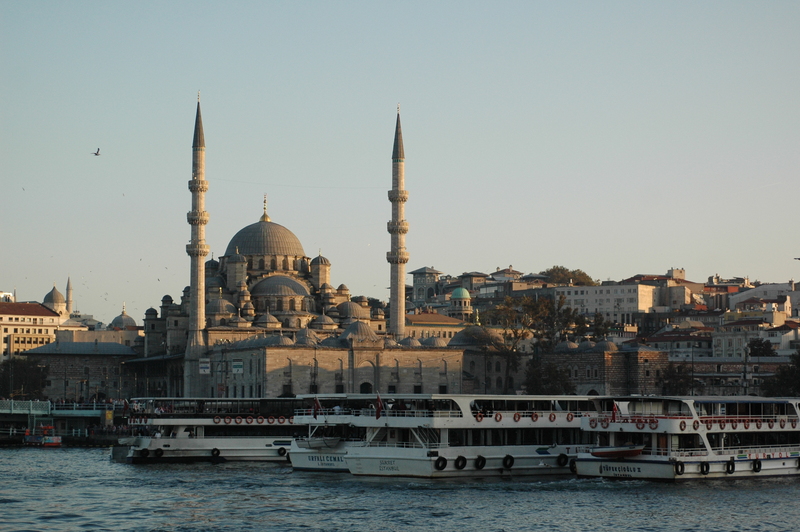 Without her my experience in Istanbul would have been very different. It means a lot to have a friend in a place you visit as a tourist. It makes you a little bit local. World is a funny place after all. You meet people, you like them, you never talk too much, but you still like them and trust them. The life goes on. You take the next step, then another one and one more. You move to a new country, have a new job, speak another language and, finally, make new friends. However, when I met my friend in Istanbul this fall, I realized that I have been sharing with her something invaluable all this time. The silence was not indifference. It was patience. Thank you for being there Ozlem.